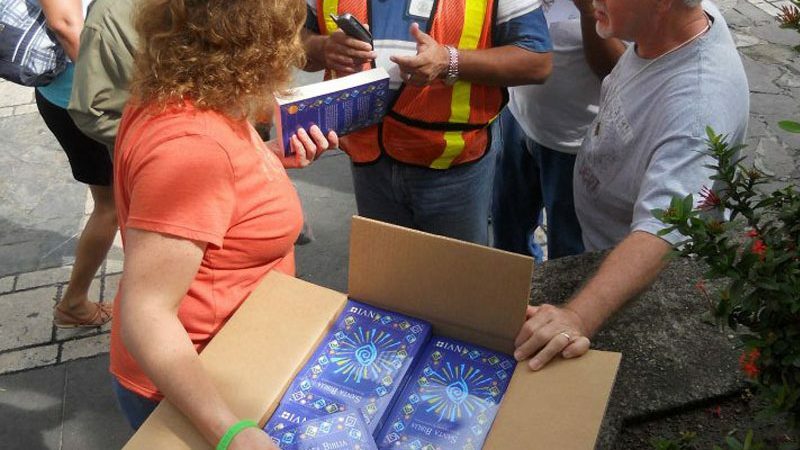 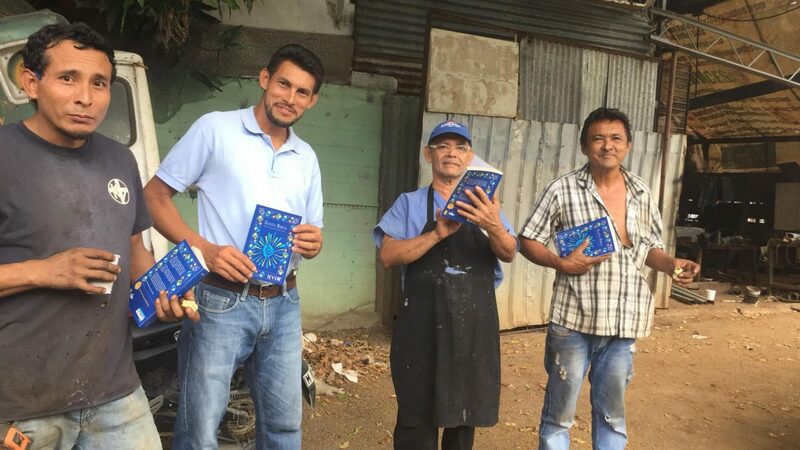 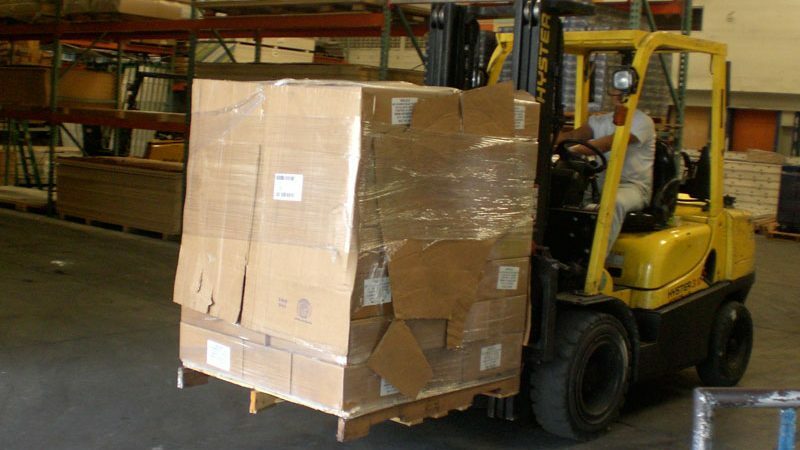 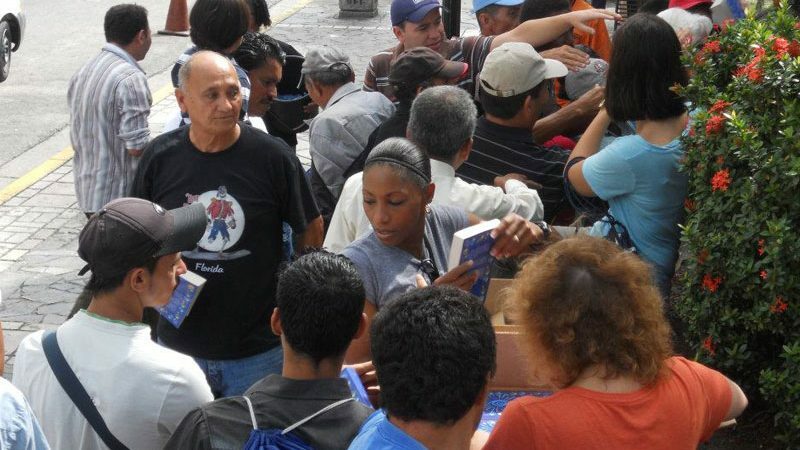 Bibles For Honduras – Bibles for Honduras exists to put the Gospel of Jesus Christ into the hands of the people of Honduras. 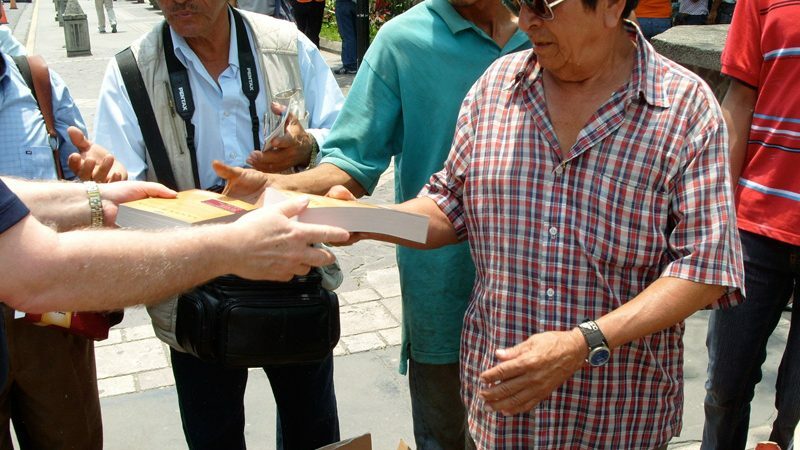 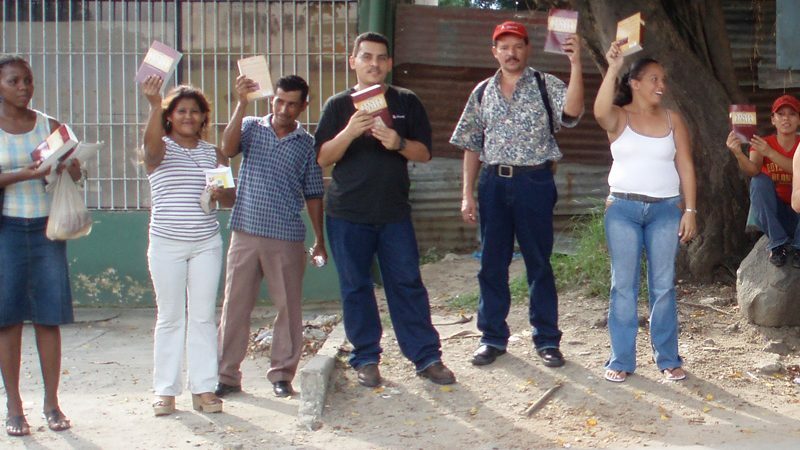 Bibles for Honduras exists to put the Gospel of Jesus Christ into the hands of the people of Honduras. 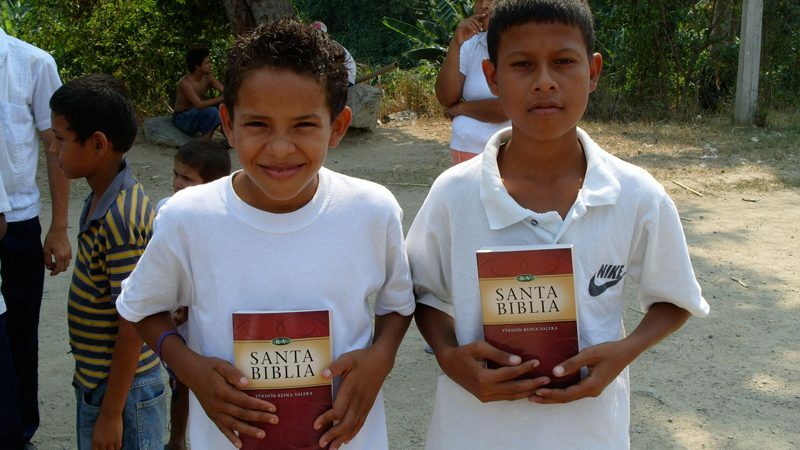 Bibles for Honduras exists to put the Gospel of Jesus Christ into the hands of the people of Honduras. 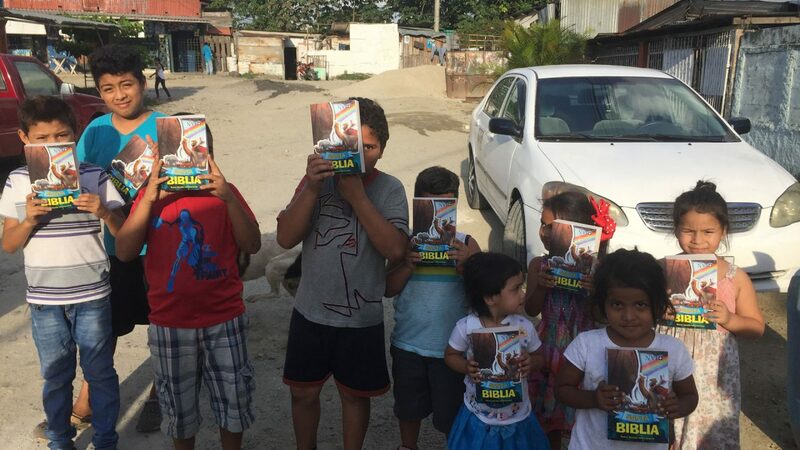 The sole purpose of this ministry is to purchase, transport and distribute Spanish Bibles to the people living in Honduras. 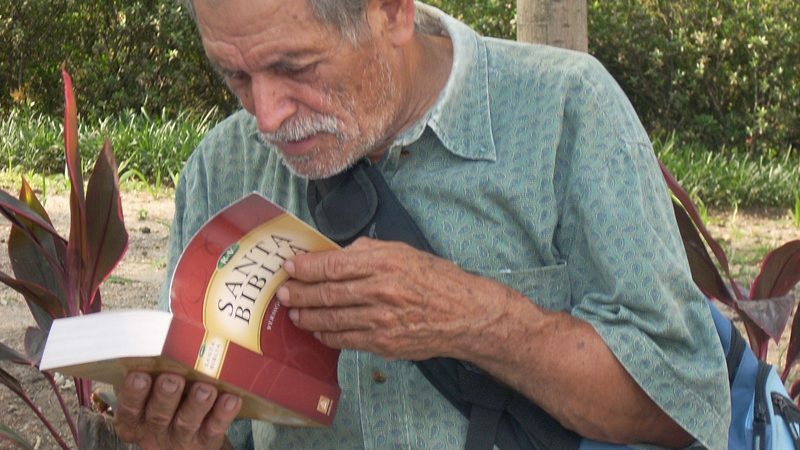 Bibles for Honduras updated their cover photo. 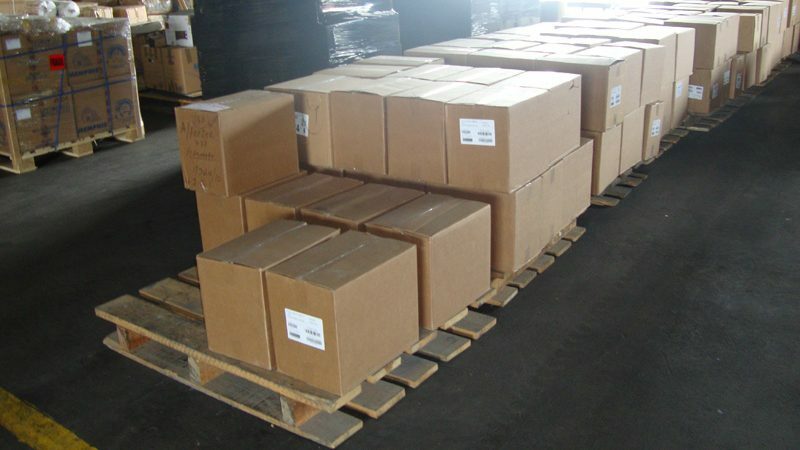 Website managed by Pixel Kite.